Philippine Airlines Shows "Heart of the Filipino"
Had a wonderful time with the people from Philippine Airlines during their bloggers night at Revel - Palace in BGC. 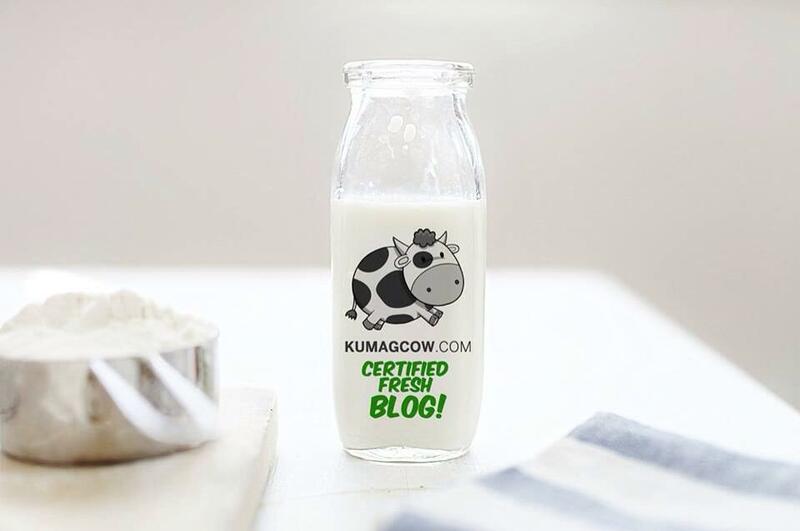 In attendance were mostly travel bloggers, some fashion bloggers, lifestyle bloggers and influencers from different parts of the Philippines and it was nice to see everyone in one place. 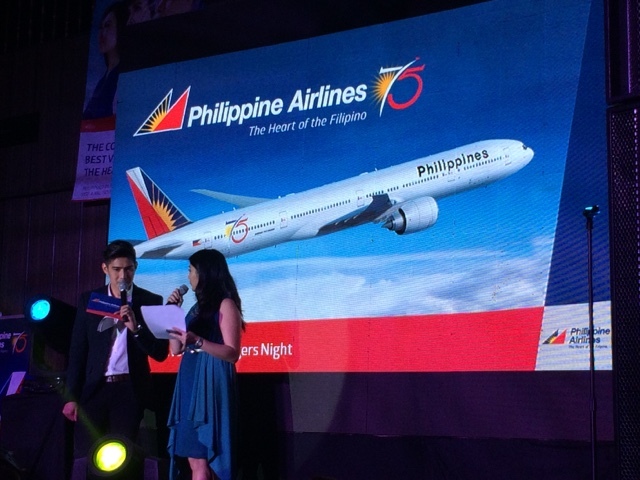 The occasion was hosted by Robi Domingo and one of PAL's executives. 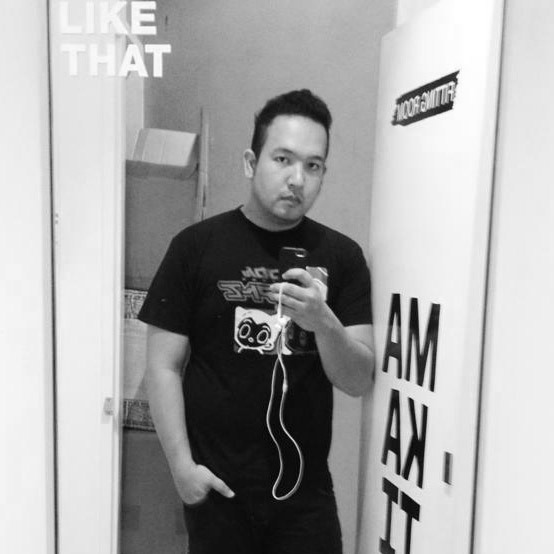 We were there to witness some really good new advertisements that they're coming out with this year geared towards Filipinos, OFW's, those who are living abroad and foreigners too. 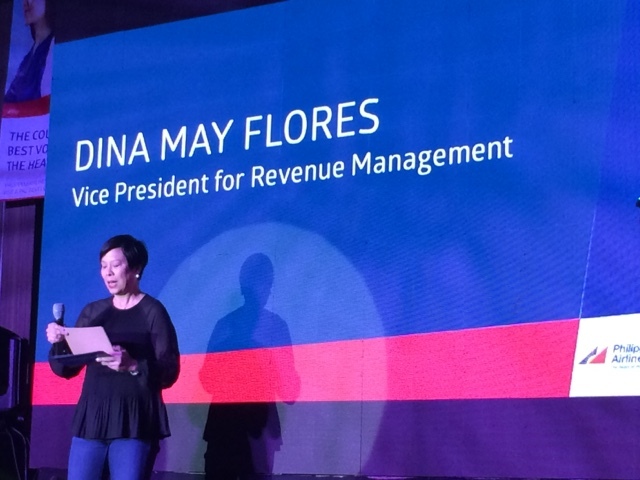 This time, they're concentrating on continuing the legacy of Philippine Airlines as the country's official flag carrier and state the reasons why they are who they are. Here's a video I made during the event! The actual advertisements they launched included world class Filipino singers Sarah Geronimo, Ms. Lea Salonga and rockstar Bamboo. 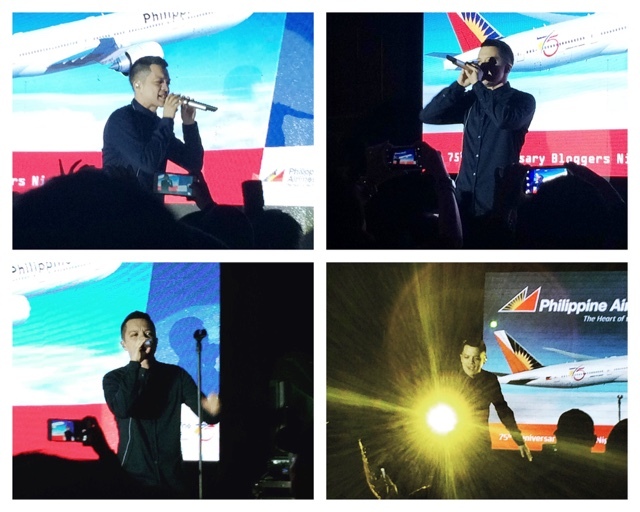 Little did we know Philippine Airlines had a trick up their sleeves as Bamboo performed on stage right after the reveal. Here's part of that performance that the bloggers and online media enjoyed! Watch out for more of these efforts from Philippine Airlines to appear not only in different newspapers, international news agencies, large billboards in different countries showcasing different tourist spots and the important message their bringing this 2016 that there's no greater thing that would impress visitors in the country, than the Filipino Heart. Thank you so much to Philippine Airlines for having me, my friends and this club! Haha! I had so much fun! Princess Punzalan Comes Back in "The Story of Us"
Lazada Philippines Celebrates 4th Anniversary! Chinita Princess "The FUNtasy Concert"
House of Cards Marathon Today on RTL CBS! The Super Fun TNT "Super Panalo Day"